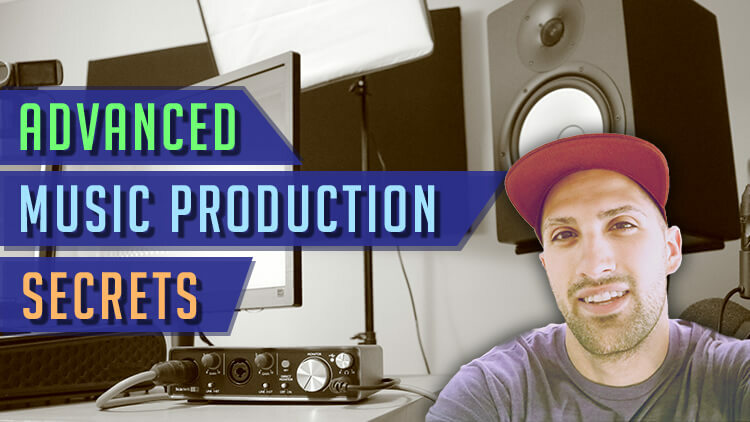 My newest course – Advanced Music Production Secrets – has now been released. 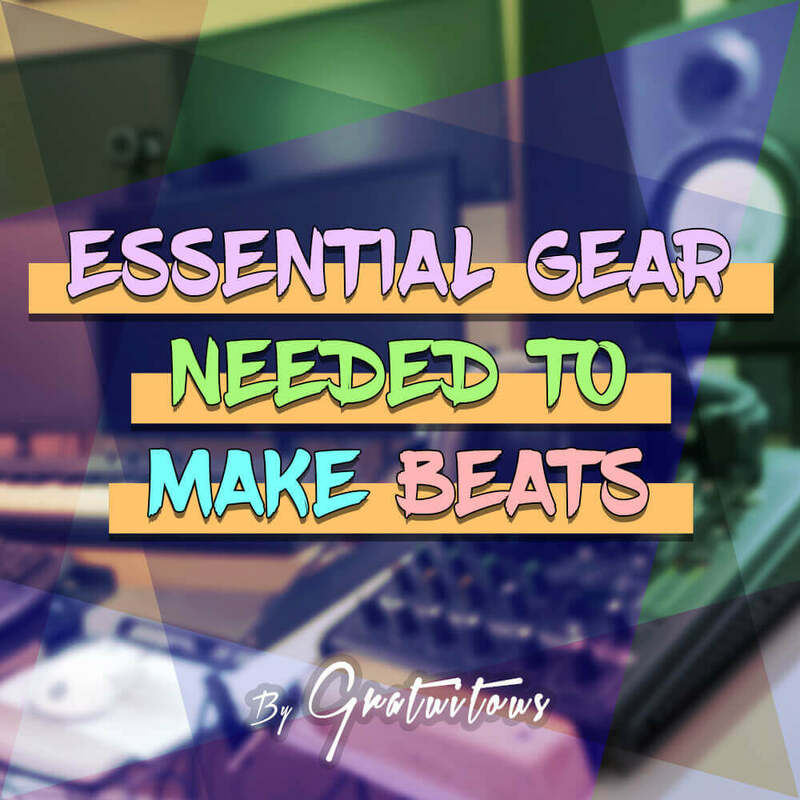 This course is catered to the intermediate-level producer who is at that point with their music where they’re able to make beats, but aren’t able to get that professional or commercial sound to them. The course contains about 30 videos and is JAM-PACKED with my mindset and techniques I’ve discovered over the years. 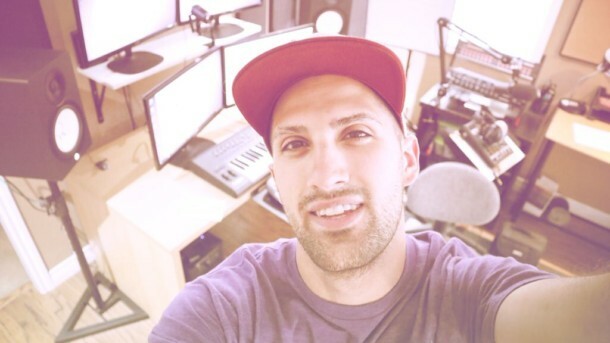 I reveal my mindset, techniques, and workflow which are essential to my workflow. They allow me to force a track to work by trial and error of finding the right technique for that particular track.